Less Expensive Phone Service. Low monthly per-user rates and no contract options. Affordable Long Distance and International Calling. Get low per-minute calling, even for international calls. Free Calling Features. All providers offer included calling features with their plans. Convenience. A majority of VoIP providers offer plug-and-play install and are easy to use. Mobility. Use call forwarding, find me/follow me, or a mobile app to stay connected. By dropping traditional phone service and switching to VoIP, consumers typically save a significant amount of money on their monthly phone service. According to a recent survey by Consumer Reports, people who have purchased a VoIP service are reportedly saving around $50 each month on their phone bill. A majority of VoIP providers offer either international calling plans or low per-minute international rates. 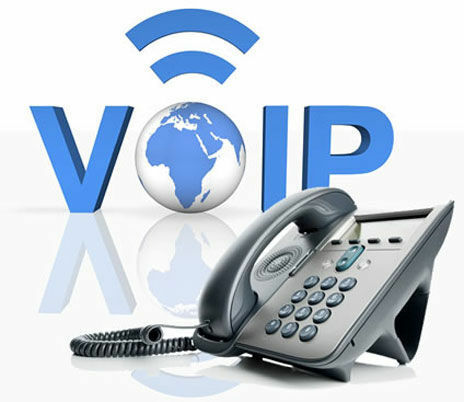 VoIP service providers like ITP offer a Global Plan, which comes with unlimited local and long-distance calls to the United States and Canada, in addition to calling to 70 countries, for a low monthly rate of $24.99. Jive, on the other hand, offers a select number of countries that you can call for only $0.03/min. Furthermore, most VoIP providers also offer free on-network calling, making long distance and international calling even cheaper. VoIP users enjoy a variety of free calling features, which would normally incur an extra change with a traditional phone service. Free features can include voicemail , caller ID , conference calling , call waiting , call forwarding and many others. VoIP users can have their voicemail messages e-mailed to them for easy playback and referencing; with some providers, users can click to call contacts directly from Outlook. Furthermore, consumers can obtain extra numbers (also known as virtual numbers) so out-of-town friends and family members can dial a local number to reach the VoIP user easily and affordably. If you place long distance calls frequently, obtaining a virtual number can help you save big on your monthly phone bill. What many VoIP users enjoy most about their phone service is the convenience. With VoIP, people can make and receive phone calls in much the same way they did with traditional phone service, making the transition to a VoIP phone service entirely seamless. Even better, with a VoIP phone service consumers can track their call activity, manage voicemail, view billing information, and change account information online and at their convenience via their admin portal . Additionally, most VoIP providers offer their customers numerous ways to contact them, ensuring that you will always have support for your phone system. Most VoIP providers allow users to take their VoIP service with them anywhere in the world. With high-speed Internet and a VoIP phone adapter, callers can place and accept VoIP calls from any location, at any time, for no additional charge. This feature is often referred to as “Work from Anywhere”. In addition, certain providers offer smartphone apps for both iOS and Android, allowing their consumers to take full advantage of their VoIP features on the go. ADSL runs on a fixed line. 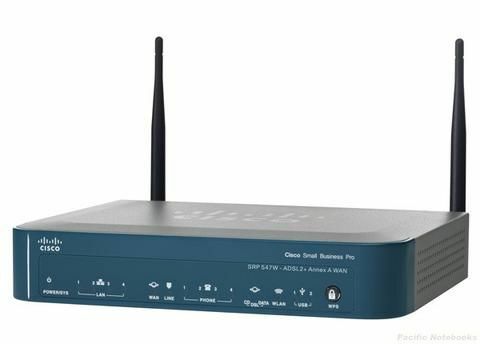 It is very important to know that ADSL users have access to the Internet, They do not have to establish this connection by dialing or signaling to the network, comparative ADSL compares with a switched network architecture. Asymmetric Digital Subscriber Line (ADSL) presents connection speeds much higher than the one made by the dial-up Internet, It is technology for high-speed Internet access, you are able to surf the web whilst allowing you to talk on the phone simultaneously. ADSL connection can use a telephone and Internet simultaneously, You do not need to connect or reconnect, you are always online with ADSL, There are no call charges for using an ADSL connection like in the modem or ISDN connection, It offers you better internet functionality higher ADSL bandwidth compared with ISDN or the modem connection. You can download the documents, the web pages and send email faster, You can view or send the real time audio and video files very quickly, ADSL can be very useful to the businesses to cut the call costs to the customers internationally, ADSL service is typically configured to the internet usage as downloading is higher than uploading. It is very important to know that Asymmetric Digital Subscriber Line (ADSL) presents a broadband connection technology, ADSL uses the existing copper wires that installed for the telephone systems to deliver the high-rate digital data, They can provides the customers with high speed data services even before switching to fiber-optics. You should know that ADSL can offer high speeds around thirty to forty times faster than the dial up connection, It uses a wide range of frequencies, ADSL connections offers the bandwidth needed for high quality voice services, It is used for the web surfing, And the internet telephony and as a fax line at the same time. The Asymmetric of ADSL connection is because of its different capacity to download and upload , It offers more capacity for downloads from the internet to your computer than for uploads, The information you can send out in the particular time is much less than the amount of information you can download. You have to know that ADSL connection is very useful because most users download more documents, the web pages and the emails than they send out, It makes use of your existing telephone line and splits the signal into the voice communications and high speed data connection. Asymmetric Digital Subscriber Line (ADSL) does not present more dropped connections, You can talk on the phone when you surf through the Internet because the voice and data work in separate bands which implies a separate channel. Asymmetric Digital Subscriber Line (ADSL) use existing infrastructure ( the basic telephone network ), The cost and time it takes to keep the service available is less than if the operator had to undertaking works to build new infrastructure.